ISV integrated partners and consulting partners who implment our products. Apply Here to become a partner or View our Resources for your website. Neurored is a Salesforce ISV/OEM partner specializing in the development of applications for international transport and global supply chain management. Their apps are Salesforce Platform native in their entirety, which means they provide flexible, affordable and reliable solutions. Neurored takes advantage of the Salesforce Platform and its strategic partnerships with best-in-class service providers of transport information to provide their customers with unparalleled enterprise systems. Revenova is a cloud application provider of transportation management solutions for shippers, brokers, forwarders and third-party logistics (3PL) companies. Our solutions improve the process of moving freight by truck, train, ship or plane by aligning customers, carriers and co-workers in real-time throughout the full life-cycle of every shipment.  Developed and deployed on the force.com platform, the #1 cloud for business applications, Revenova solutions meet the security, reliability and performance standards for any size business. Kenandy is the developer of the only complete next generation ERP running on the Salesforce App Cloud. Kenandy automates all of your core business processes including quote-to-cash, planning and production, supply chain, and global financials. Accounting Seed’s goal is to allow customers to build world-class business management solutions on the Force.com platform with a reliable and affordable accounting and order and inventory management package seamlessly integrated. We combine CRM and ERP with more flexibility than any other application. Founded in 2009, FinancialForce is the leading Cloud ERP vendor with apps built entirely on the Salesforce App Cloud. The company’s Financial Management, Professional Services Automation (PSA), and Human Capital Management (HCM) offerings provide services-centric businesses with a platform that organizes sales, services, finance and HR entirely around their customers. Matrix velocity is an award-winning technology for Order Fulfillment and Inventory Management that is built onthe Salesforce platform providing 100% native inside Salesforce CRM. 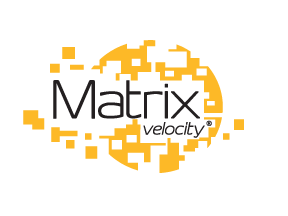 Dataflo Corp. is the company behind Matrix velocity with over 36 years of experience providing guidance and sound business practices. Process orders, create purchase and or pick tickets and track inventory with a complete set of financials. Matrixvelocity is one of the most feature rich and capable systems in the Salesforce AppExchange. Cloud Conversion ERP allows our clients to manage their inventory in complex and fluid environments. A change in salesforce.com can be reflected in any and all integrated eCommerce platforms so your inventory is consistent accross all channels. Conga’s flagship product, Conga Composer®, is the most popular document generation and reporting solution for Salesforce. The company is privately-held and based in Broomfield, Colorado with support teams in Australia and the UK. At Apttus, we’ve built the category-defining and leading Quote-to-Cash software provider, driving the vital business processes between a buyer’s interest in a purchase and the realization of revenue. Geopointe allows customers to gain spatial insight and apply geography to business processes. Geopointe integrates Salesforce with Google Maps and other leading geo-technologies to help you visualize your Salesforce data geographically. Sage Live is an integrated cloud accounting solution that gives businesses a single real-time source of information to be more efficiently managed. Mountain Point is a strategic technology and management consulting firm focused on executing digital transformations through Cloud ERP and Salesforce Platform for industrial and manufacturing based businesses. We help clients think beyond the shop floor and expand lean principles to every facet of their companies. ACS is a FinancialForce partner focused on implementations, expert support and outsourcing services. As a specialist in FinancialForce Supply Chain Management and Accounting applications, ACS also provides full service Zenkraft integrations from design to deployment. We are Salesforce, fully Optimized! Located in the heart of South Florida, our vision is to rid this mad crazy business world of one billion wasteful hours by aligning our customer's people, processes and platforms in a manner to save time and generate greater efficiencies. Ladd Partners is a Silicon Valley based Cloud CRM and ERP consulting practice specializing in FinancialForce FFA & SCM implementations. As one of the first FinancialForce SCM implementation consultants, the team has successfully implemented FinancialForce for numerous customers, spanning a wide range of industries from software to manufacturing. CoServe is founded by Pioneering BaaN Professionals, working on a global-shoring model between The Netherlands and India, with a view to support & serve the needs of BaaN/Infor LN customers globally. We are a new age software services company, providing best-in-class technology solutions for enterprises across the world.